7 p.m. – 9:30 p.m. at the Evergreen Community Storefront (294 James St. N.). The agenda includes information about the design plan and schedule for the new Pier 5-7 public open space and the status of the Pier 8 promenade park. There will also be background information and discussion about the former Discovery Centre building. Have You Signed Up for Ontario REALTOR® Party Updates? Have you heard about the Ontario REALTOR® Party? No, it is not a political party, but rather, a group that strives to unify REALTORS® to speak with one voice to promote the dream of home ownership and protect the real estate profession. 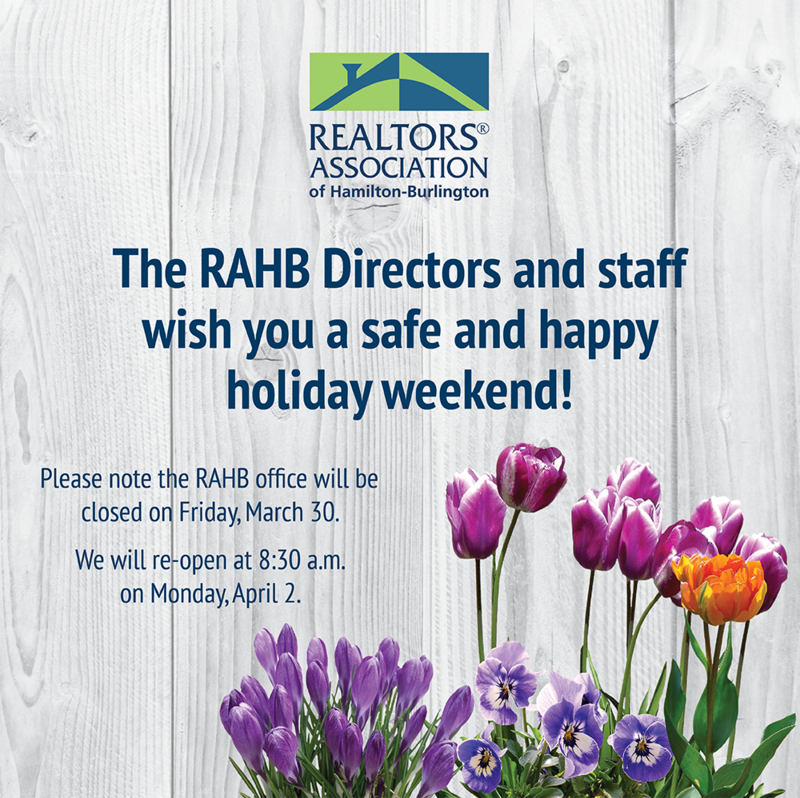 There is always something to do to help promote the issues important to home owners and REALTORS®. No matter how big or small the task, your efforts will make a difference! Click here to get involved today. Are You Ready for the New Ontario Standard Lease? All residential leases signed on or after April 30, 2018 must be on the new Ontario standard lease form. 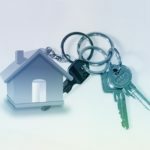 Changes to the Residential Tenancies Act makes it mandatory to use the standard lease template that is currently available only through the Government Forms Repository. According to information provided by the Ontario Real Estate Association (and sent by OREA to all members on March 21, 2018), OREA Form #400 – Agreement to Lease Residential can be used only to set up the terms of the lease and the standard lease template must be used to formalize the actual lease. OREA is in the process of reviewing their Form #400 – Agreement to Lease Residential – and its associated clause for any revisions they may need. Be sure you know the terms of the standard lease form for Monday, April 30, 2018! RAHB President Jack Loft enjoyed his ninth member lunch with RAHB members Alison Walsh and Lou Volk who recently started their own brokerage (Guaranteed Real Estate Services Inc.). Jack reports that Alison and Lou are passionate REALTORS® who love ShowingTime and Matrix. They are also serious about training and professionalism in the real estate industry. For your chance to have lunch with the RAHB President, please e-mail your name to president@rahb.ca! When you create your listing supplements, you should avoid using special characters – that is, anything other than numbers and letters – in the file name. 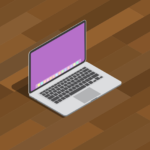 Many characters have special meanings to browsers and operating systems, so if you include them in a file name, a web browser may attempt to perform that function instead of opening the file. If you have any questions, please don’t hesitate to contact our MLS® Help Desk at (905).667.4650 or support@rahb.ca. 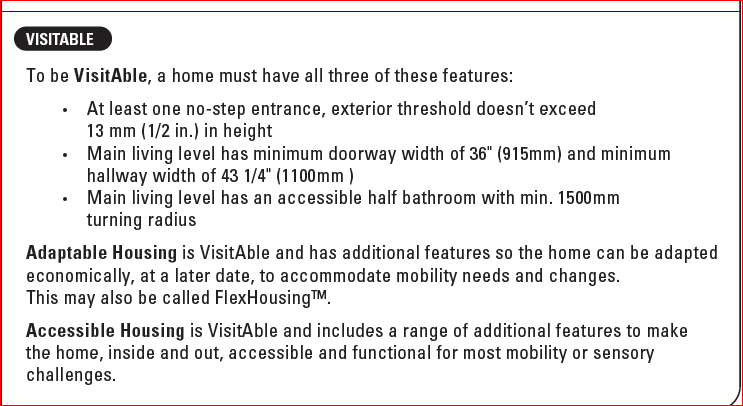 How Do I Search for a Wheelchair Accessible Home? Q: Is there a way that I can search for a wheelchair accessible home in Matrix? If you have any further questions about VisitAble Homes, please contact our MLS® Help Desk at (905).667.4650 or support@rahb.ca. 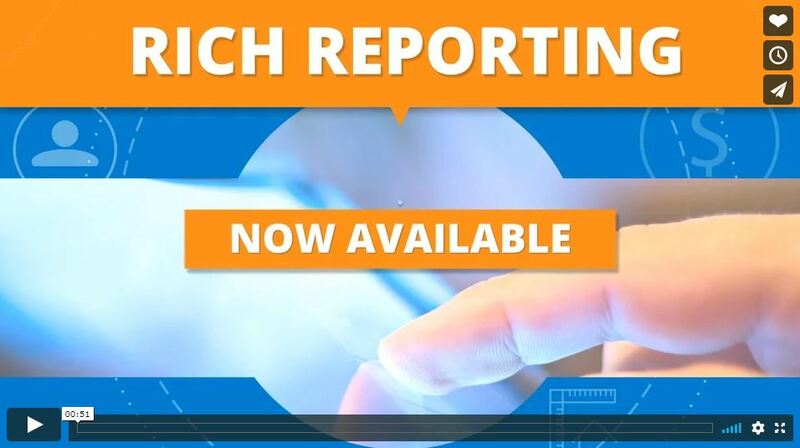 Did you know that GeoWarehouse rich reporting offers access to recent searches, deeper report insights and accurate visuals? You can also use the GeoWarehouse live measurement tool, see full sales history for any property, and gain real-time statistics on ownership, area demographics, and site/structure. To learn more, watch the video below! 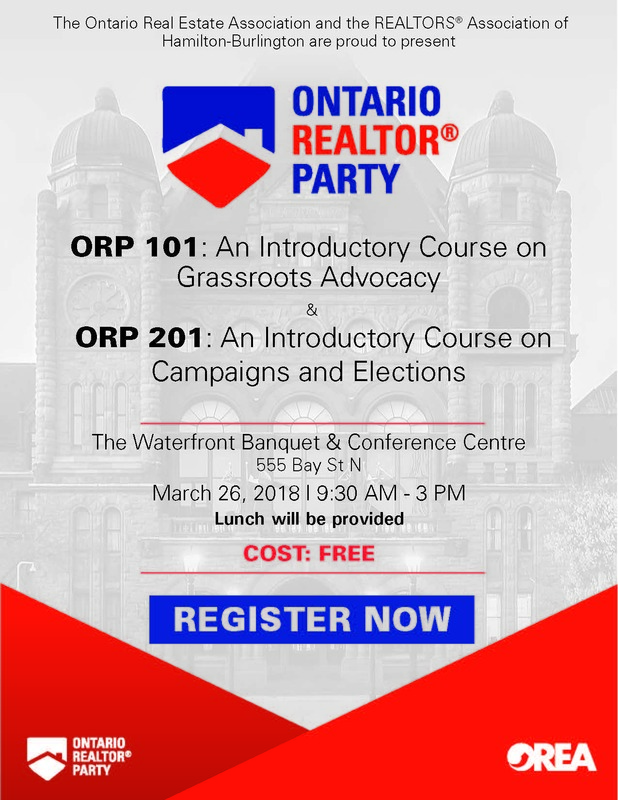 The Ontario Real Estate Association and the REALTORS® Association of Hamilton-Burlington are pleased to be offering two FREE groundbreaking courses to our members – ORP 101: An Introductory Course on Grassroots Advocacy and ORP 201: An Introductory Course on Campaigns and Elections. Both courses will be offered on Monday, March 26, 2018 at The Waterfront Banquet & Conference Centre (555 Bay St N, Hamilton, ON L8L 1H1), with ORP 101 starting at 9:30 a.m., followed by ORP 201 starting at 1 p.m. Lunch will be made available to all attendees at 12:30 p.m.
ORP 101 provides basic foundational knowledge of government relations, including: an understanding of the behind the scenes workings of Queen’s Park, how to set up a meeting with an MPP, and how to stay in touch with your MPP to build a relationship. ORP 101 is designed to empower our members to engage with provincial leaders on matters of interest to home owners and Ontario REALTORS®. To register for this FREE session, please click here. 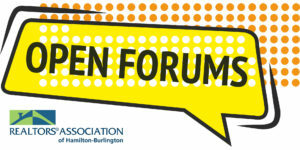 Open Forums Coming Your Way! All Open Forums will begin with registration and continental breakfast at 9:30 a.m., followed by opening remarks at 10 a.m.
Have you read our Annual Report for 2017? Learn all about what RAHB accomplished last year and read the report below! 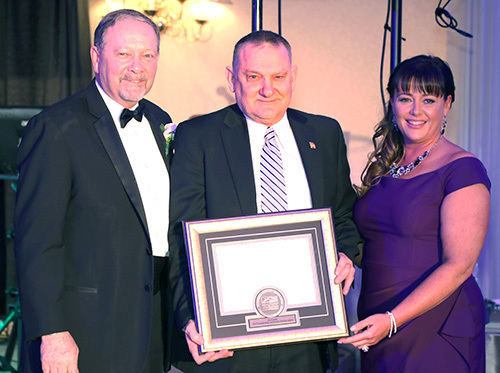 RAHB Service Awards are More Than Just Receiving an Award! Did you know the winner of the RAHB Outstanding Community Service Award gets to name a charity to receive a $1,000 donation from RAHB? 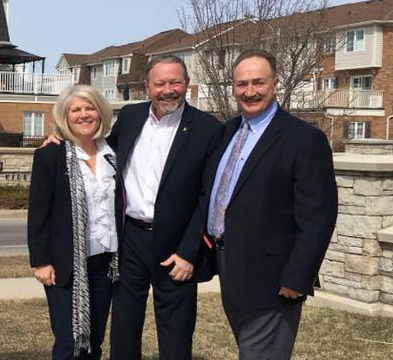 The Waterdown District Lions Club was pleased to find out that the REALTORS® Association of Hamilton-Burlington recognizes members who serve the community not just professionally, but through volunteering. Finding out that Jim Duschl was the recipient this year was definitely a shared happy moment for his friends at the Lions club. Further to this, we then found out that Jim has chosen our service club as the recipient of your donation of $1,000 — we are honoured. The Waterdown District Lions would like to thank the Association, Directors and members for this generous donation. The donation will continue Jim’s volunteer service, as we use it to support programs throughout the Waterdown and District communities we serve. We also commend Jim for his work in our club and other programs in which he is active. Jim is a highly valued member, a recognized leader in the Lions movement, and we look to him for community guidance throughout the year. Thank you again for this donation and for recognition of our fellow Lion, Jim Duschl.